PAUL DRAPER LIVE ON RADIO X TONIGHT – INTERVIEW + ALBUM TRACKS! 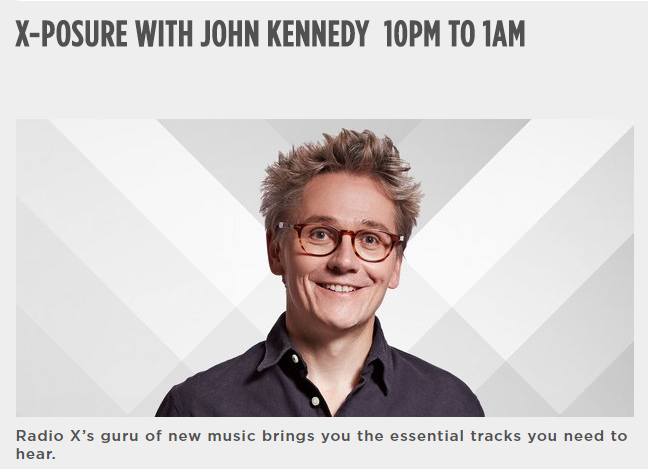 Former Mansun frontman Paul Draper will be a guest on Radio X: X-Posure with John Kennedy tonight. The show starts at 10pm and you can expect to hear Paul from around 11pm, for a LIVE interview plus ‘Spooky Action’ album tracks. Listen HERE .